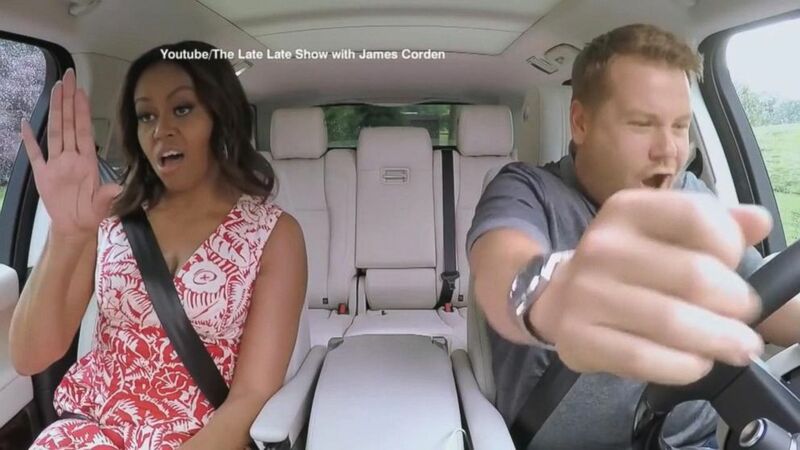 America’s First Lady showed she can get down with the best of them…FINALLY IT’S HERE.Ever since the announcement that The First Lady of America and The Late Late Show host were going to be joining forces for one of his Carpool Karaoke’s we haven’t been able to sit still. 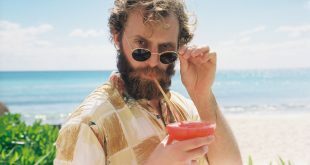 + READ ARTICLEIt’s been a big week for Michelle Obama.Not only was the First Lady the subject of the plagiarism controversy surrounding Melania Trump’s speech at the Republican National Convention, but she was also the star of James Corden’s latest Carpool Karaoke.The segment — which aired during Wednesday night’s episode of The Late Late Show — shows Corden picking Obama up at the White House before jamming out to songs such as “Signed, Sealed, Delivered I’m Yours” by Stevie Wonder, “Get Ur Freak On” by Missy Elliott and Beyoncé’s “Single Ladies” while driving around the White House grounds. 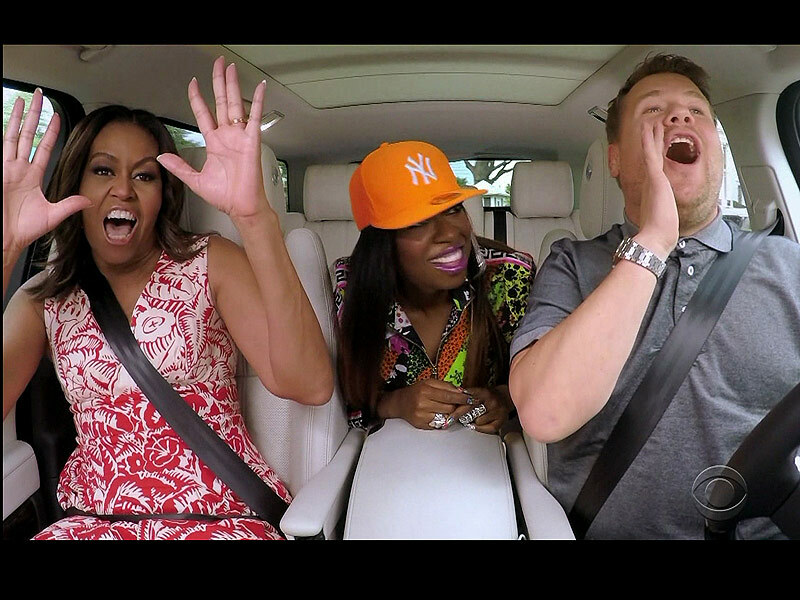 Carpool Karaoke: Michelle Obama Raps ‘Get Ur Freak On’ with James Corden and Missy ElliottSource: The Late Late Show with James Corden / YoutubeCarpool Karaoke dropped by the White House – and late night host James Corden was joined not only by Michelle Obama , but Missy Elliott was also there for the song-filled ride!On Wednesday’s episode of The Late Late Show, Corden, Elliott and the First Lady – who teased her appearance on her brand new Snapchat account last month – jammed out to the rapper’s hit, “Get Ur Freak On.”Obama, 52, and Corden, 37, also danced along to Beyoncé ‘s “Single Ladies,” and sang This Is For My Girls ” – the girl power anthem inspired by the Let Girls Learn initiative and the 62 million girls around the world who do not have access to education.Also on the Carpool playlist was “Signed, Sealed, Delivered I’m Yours” by one of FLOTUS’ favorite singers Stevie Wonder “I rarely get to listen to music in the car,” Obama tells Corden in the clip.”I’ve been in a car – maybe it was months ago – with my daughter, learning to drive.